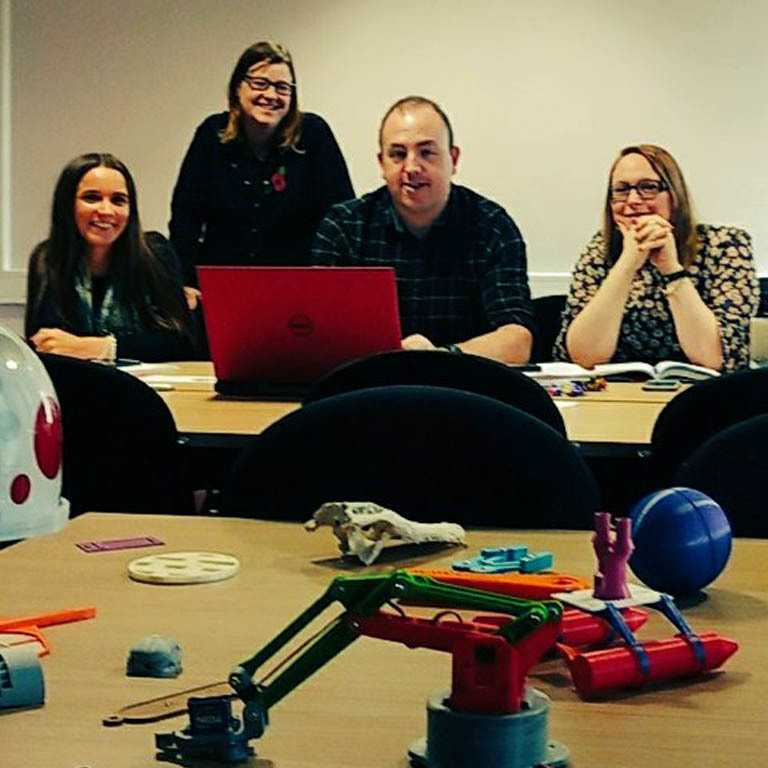 I’m Andrew Craigie, a former Secondary school teacher and now a consultant, trainer and obsessive maker and programmer. 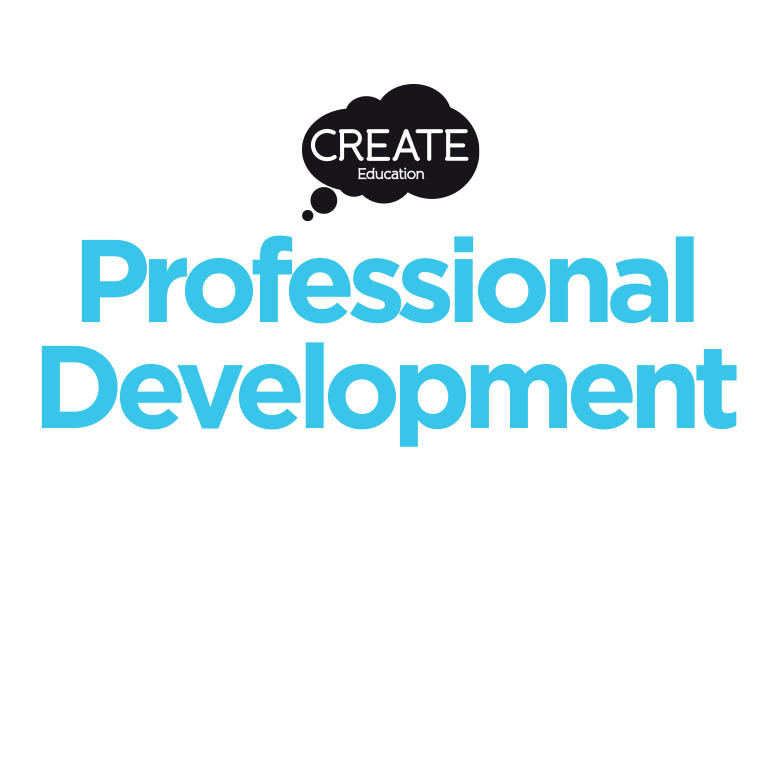 I’ve been delivering ICT courses for education staff for nearly 20 years through government organisations, private companies and now as a freelancer. I’m passionate about the potential of technology to enrich, enliven and improve teaching and learning. 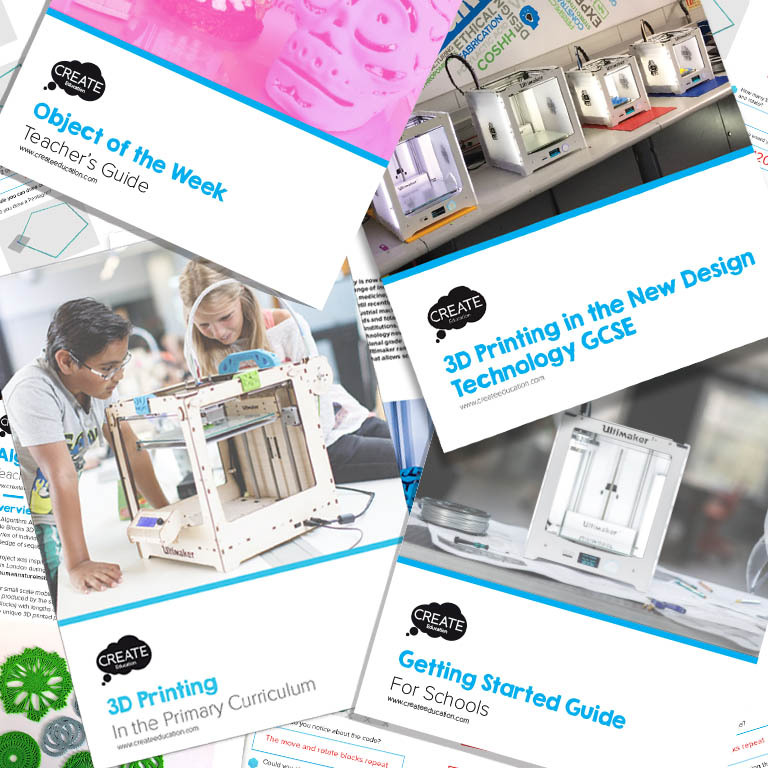 Since building my first 3D printer back in 2011 every 3D modelling, rendering or CAD course I deliver usually has me holding up a 3D printed part at some point extolling the many benefits 3D printing can bring to education. After getting an Ultimaker 2 the quality of my demonstration parts has vastly improved. 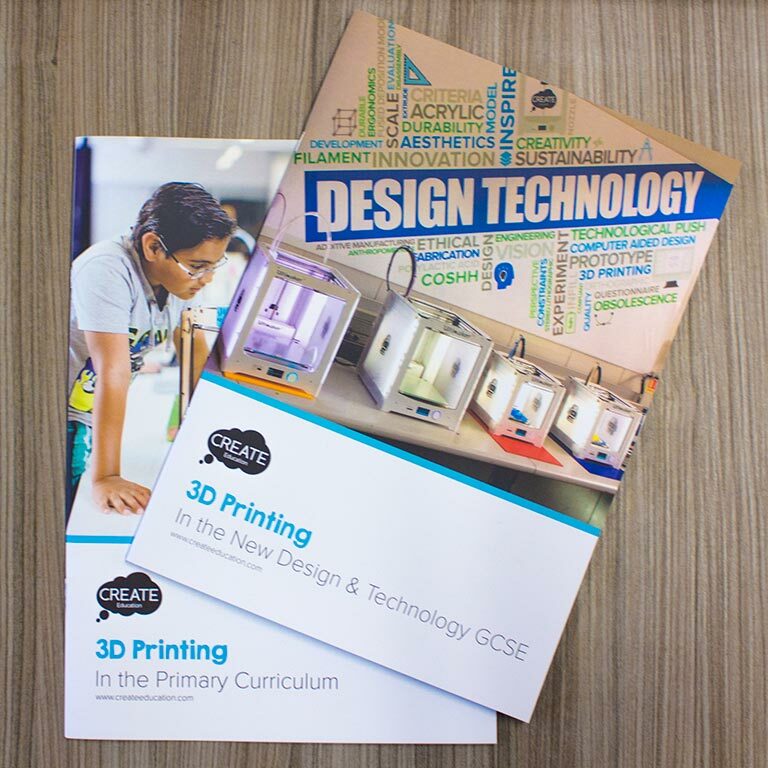 I’ve recently added 3D printing courses to the list of those I offer as I feel quality training, sharing ideas and support are key in encouraging the uptake of 3D printing in education.